With over 30 years experience, we have the knowledge and network to take your project from Start to Finish. 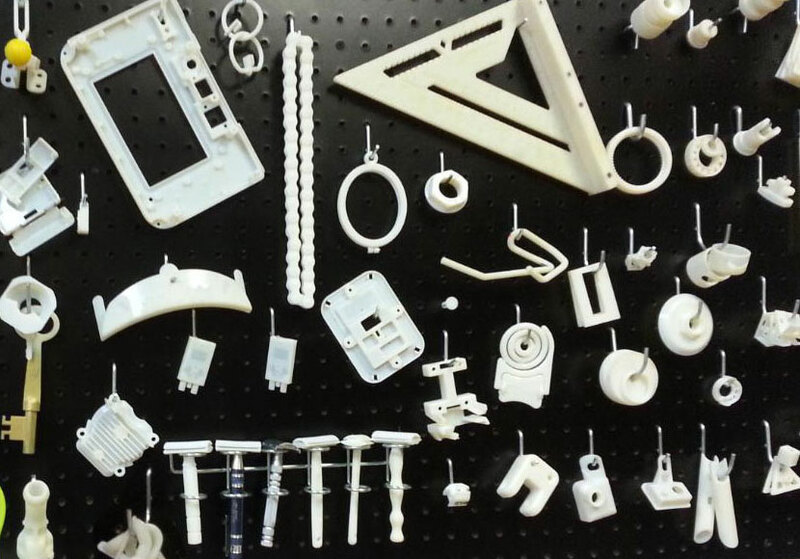 Whether working from original concepts or with existing designs, our expert in-house development team will bring your part from concept to prototype, and your die cast to a workable, production-ready mold. 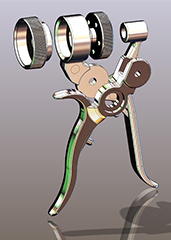 Perfect for creating prototypes or small runs of a finished part, you can send us a data file you created yourself, an existing design, or we can work with you to create a design using SolidWorks software. 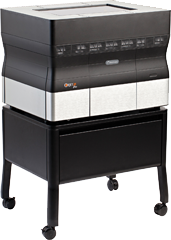 Printed layer by layer, your file’s transformed into a functional model ready for testing or a finished product. Whether saluting hard working employees, paying tribute to great achievements, or celebrating a special occasion, we engrave high quality lettering, logos, symbols and photos for any application. 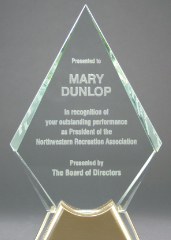 Our Epilog laser engraving machine will engrave into glass or crystal, acrylic, trophies and awards, black marble, wood, anodized aluminum, brass and more. 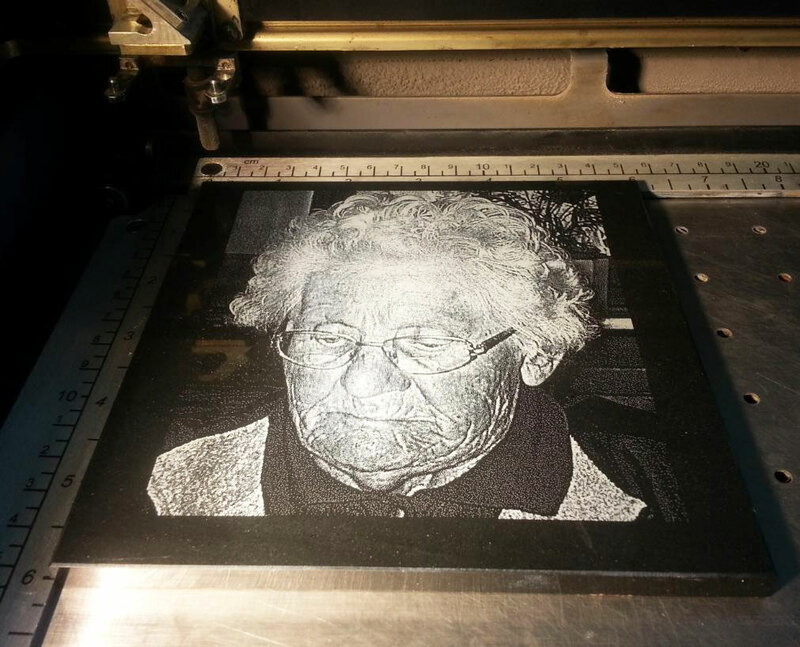 We also engrave images of loved ones into marble memorial plaques. 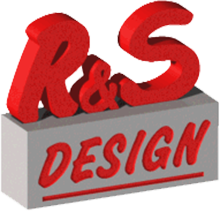 With Years of Engineering Experience, R&S Design Can Take Your Project From Start to Finish. Specializing in Die Casting, 3D Printing and Laser Engraving, we are committed to excellence and complete client satisfaction. Working from original concepts or with existing designs, we offer a development team that will bring a die cast part from a concept to a workable, production ready mold optimized for die cast production. 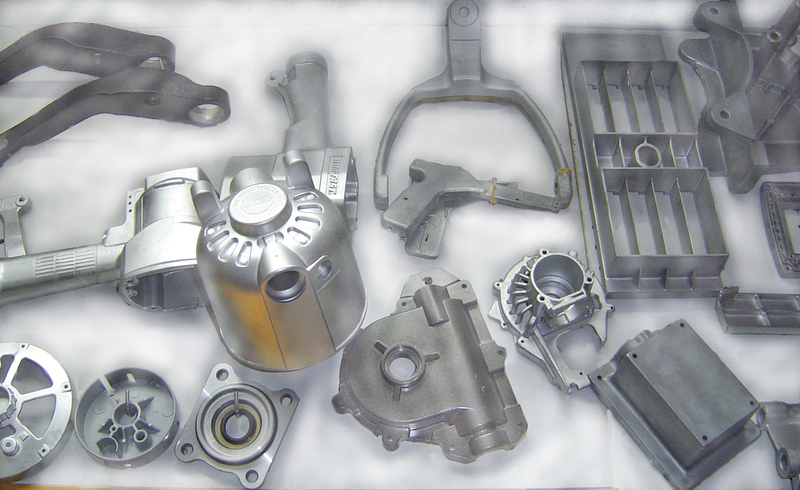 Your part may be designed in Aluminum, Magnesium, Zinc, or your special die casting alloy. Think of an object…. any object, of any shape, even if it doesn’t exist anywhere but in your mind – and imagine being able to create it in real life within hours. Our 3D Printing prototype service will ensure shortened manufacturing and production cycles, timely and accurate testing and data capture, improved product quality and increased manufacturing efficiency. Whether it’s a custom plaque or paperweight engraved with an employee’s name underneath the title “Employee of the Month,” to a personalized watch with an employee’s name and achievement, these mementos of special recognition can help boost employee morale and build company dedication and loyalty.